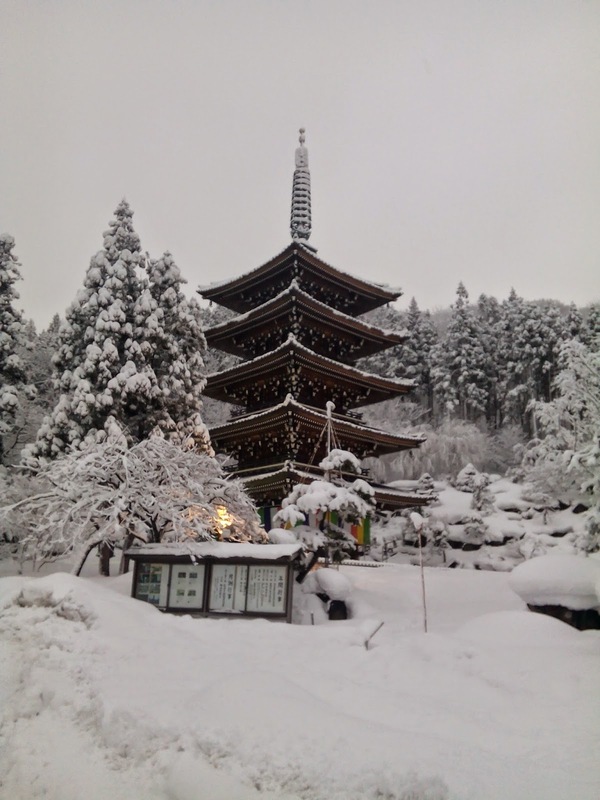 Jan part 1- Tanya | PARE MEMBERS' CHAT ROOM! 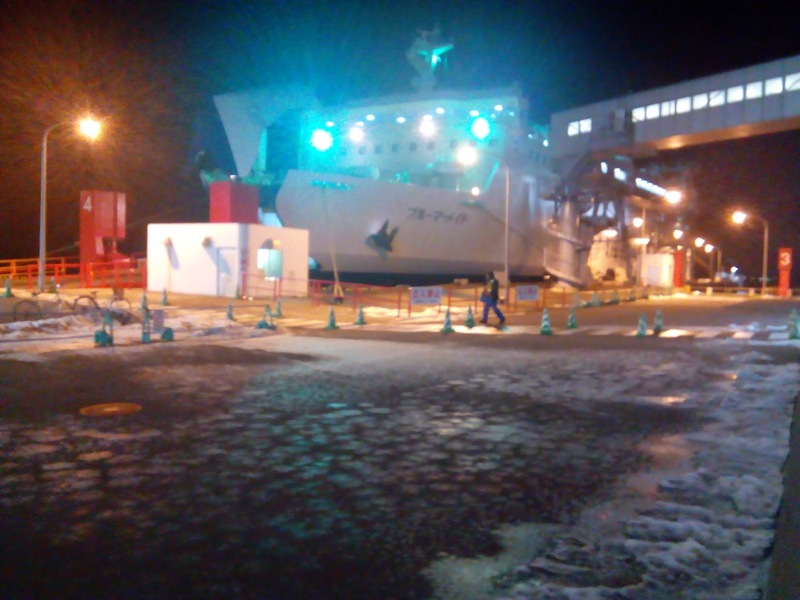 First, i would like to say " Happy New Year 2015"
I and my friends visited Aoimori by ferry in the night that it's very exciting and ferry, it's very good. 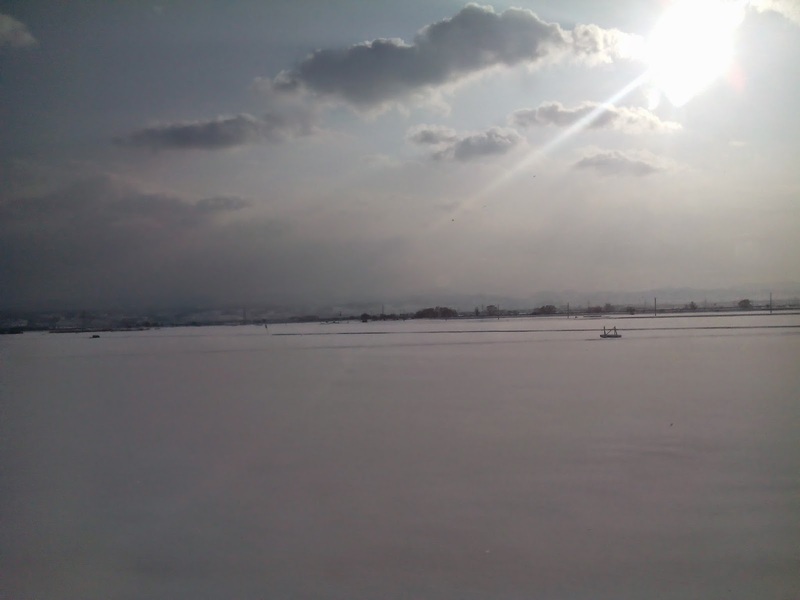 when we lived Aoimori, we traveled by JR train that wayside was covered by snow. 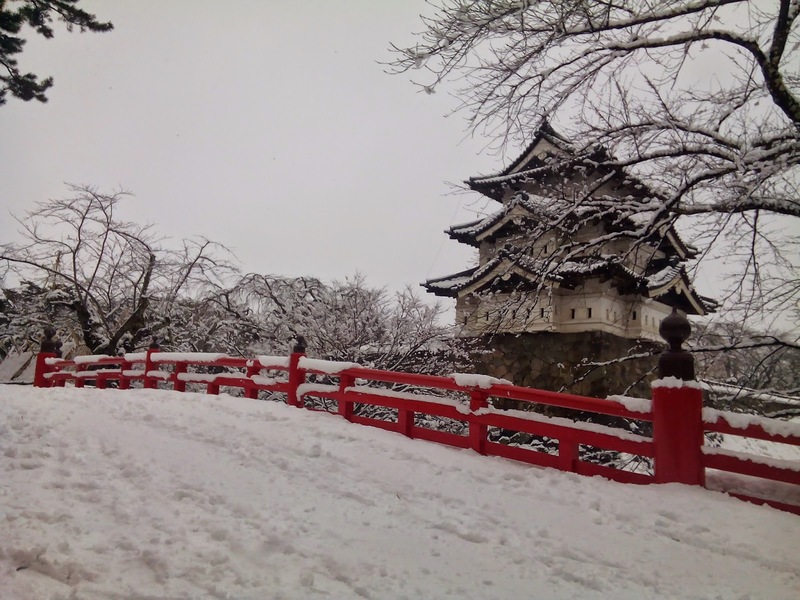 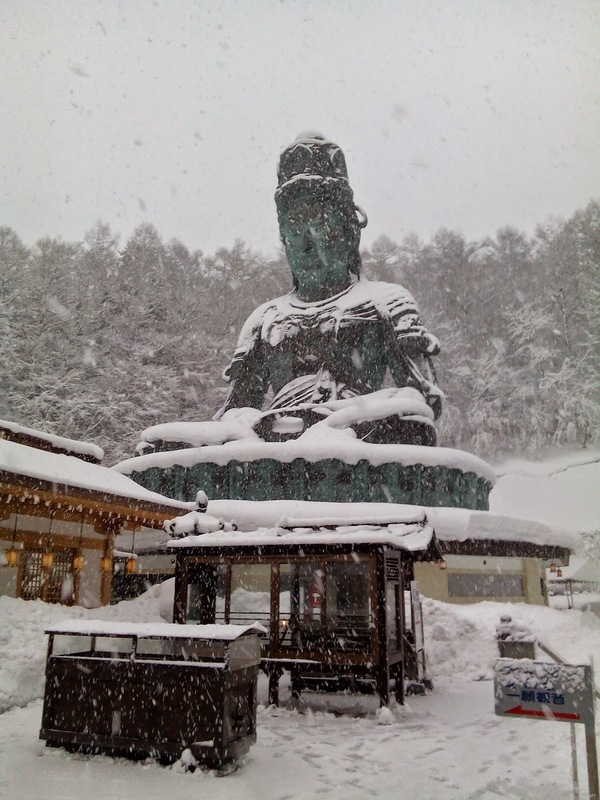 And Hirosaki castle and Showa Daibutsu with snow was beautiful that is no less than sakura season.